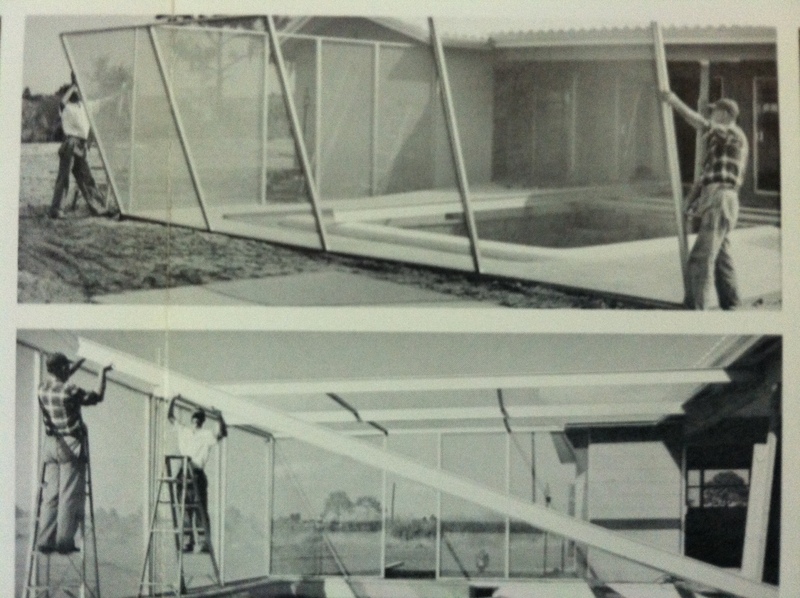 Fifty years ago Florida Home Owners wanted a maintenance free building product that was impervious to Florida weather. Formed aluminum shapes called Extrusions were developed for awning and screen uses. 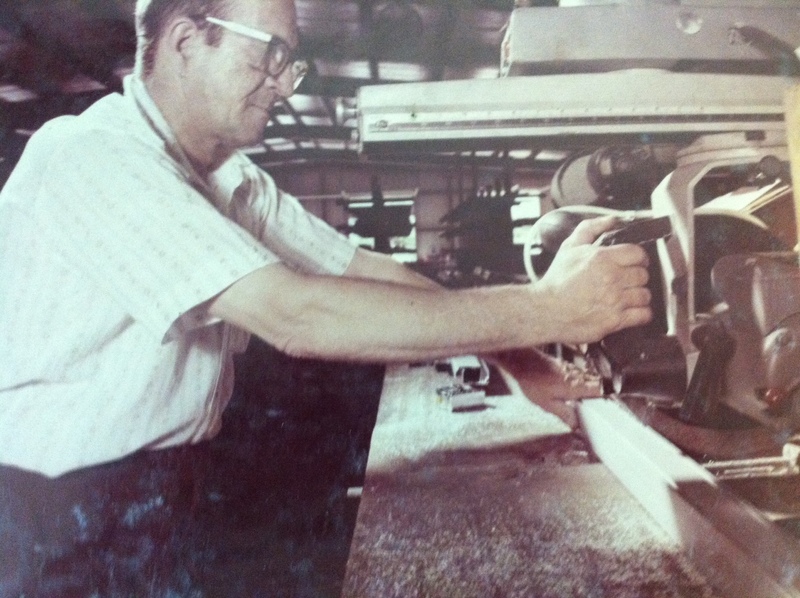 Baker Industries was one of the early pioneers in the industry. 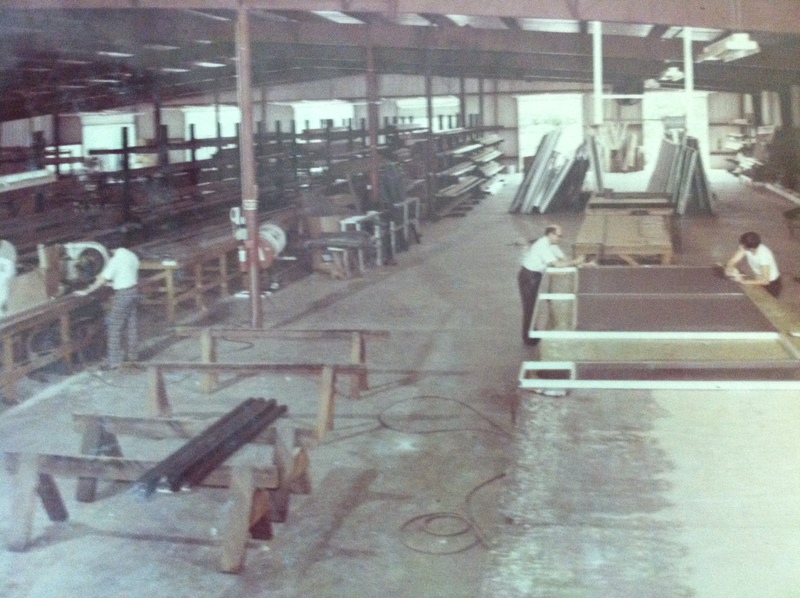 We helped develop aluminum screen rooms, railings, awnings, sidings, canopies, acrylic vinyl patio windows and hurricane protection. 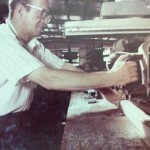 Our products have evolved over the last fifty years to meet the highest building standards in the state. With over 10,000 satisfied customers, we are here to serve the homeowners of West Central Florida. We are fully licensed and insured for your protection. For more information on your next project leave information on the contact page or phone us. Living in Winter Haven, Florida, we just had new weather windows installed in our screen room. They keep the rain, dirt and dust out of our porch area. We also had insulation installed on our roof. We are completely satisfied and highly recommend the folks at Baker Aluminum. - Thomas J. Winter Haven, FL. Bakers Aluminum did an outstanding job on my porch. The screen enclosure makes my evenings outside enjoyable for once. Thanks guys! Our enclosure was over 25 years old. The guys at Baker Aluminum came in and remodeled the screen, vinyl, kickplates, roof insula, ion and gutters. We now have a New Enclosure for a fraction of the cost! Our employees wanted a covered outside break area. After checking with other Store Managers the name Baker Aluminum was the “go to” company. After drawing the plans up, Rick came out and completed our new Canopy in just one day. We are completely satisfied. 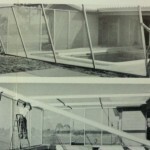 After several quotes to rescreen our pool cage, only Baker Aluminum advised us to replace to damaged panels. If its not broke don’t fix it! The front entrance to our home was always full of bugs. The folks at Baker Industries installed screen walls with a decorative front door. It improved our curb side appeal! Thinking we had to replace our old plastic patio windows, after talking to Baker Industries we simply reglazed our units for a fraction of the cost. Thank you for a beautiful Sun Room. 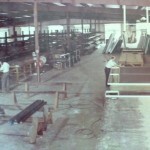 In 1975 Baker Ind. did one for my Grandfather. About 20 years later they completed one for my parents. The enclosures have progressed in style but the down home service is still the same. This is the third Florida Room Baker Ind. has done for us. The acrylic vinyl windows open and close with ease. They also weather proof our room for year round use. Our neighbors Screen Lanai was so impressive that we had one installed in our home. We contracted with Bill on a Wednesday and it was complete on Friday. Beautiful job! Thanks Baker Ind.